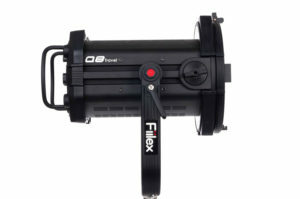 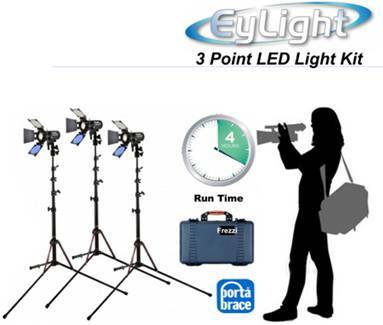 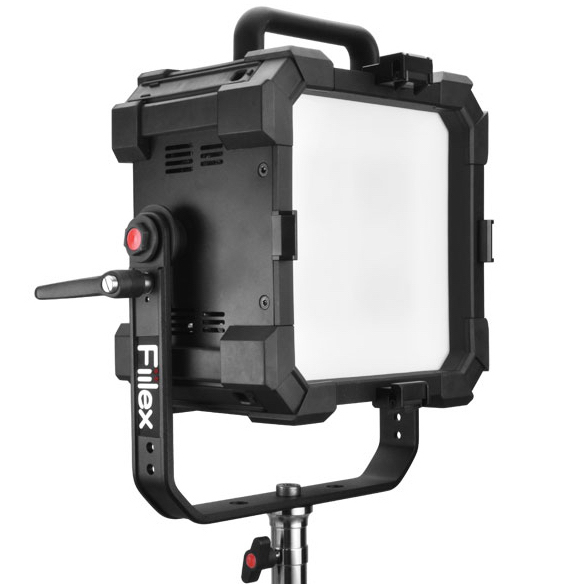 Dedo was back at NAB with a series of fan-less LED focusable fixtures like the LEDZilla and their 20/40/and 90-watt units. However, none were newly released since 2018. 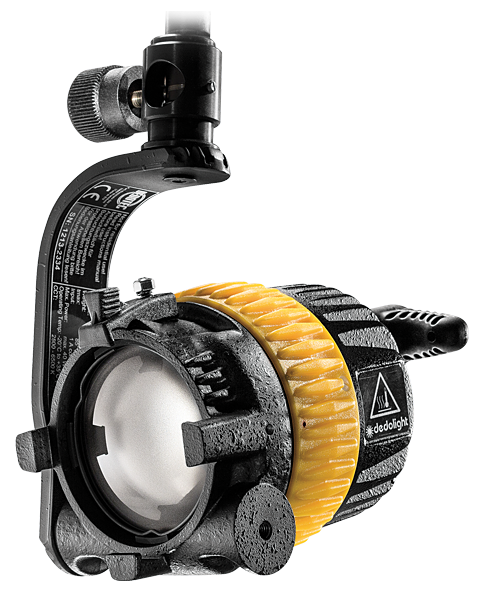 Dedo is looking to update their line of non-LED fixtures but are working hard trying to make the efficiency to be equivalent as their halogen predecessors.